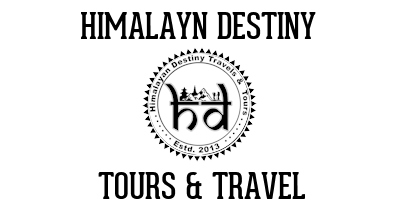 Looking for our tours in or around Dhulikhel? Dhulikhel is the administrative centre of Kavrepalanchowk District, Nepal. At the time of the 2011 Nepal census it had a population of 16,263 people in 3,291 households. Dhulikhel lies along the B.P. Highway and Arniko Highway. Araniko Highway connects Kathmandu, Nepal's capital city with Tibet's border town of Kodari. Dhulikhel is located at the Eastern rim of Kathmandu Valley, south of the Himalayas at 1550m above sea level and is situated 30 km southeast of Kathmandu and 74 km southwest of Kodari. The people in the village are Newars, Brahmin, Chhettri, Tamang and Dalit. Drinking water in Dhulikhel is some of the best water in Nepal. It was made with the Help of the German NGO, German Technical Cooperation. 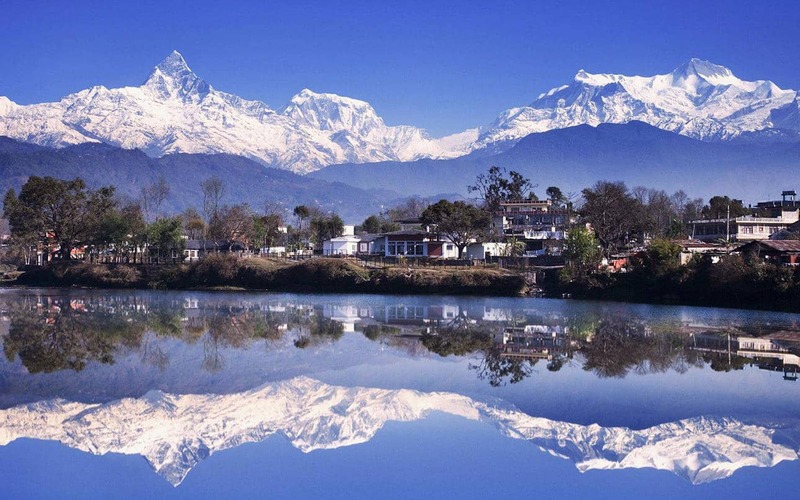 Dhulikhel is one of the more popular places from which to observe the high Himalaya. From the edge of the ridge, a stunning panorama of peaks unfolds, from Langtang Lirung in the east, through Dorje Lakpa to the huge bulk of Gauri Shankar and nearby Melungtse (7181m) and as far as Numbur (5945m) in the east. The old town escaped the 2015 earthquake with little damage, but almost all of the resorts on the ridge sustained some damage to their buildings and repair works are ongoing. There's more to Dhulikhel than breathtaking views though. This is a real Newari town, with a temple-lined village square and a life outside of exposing tourists to the views.